Photography is king! Shop photos are your number one tool for attracting and engaging buyers. With roughly 32 million items for sale on Etsy your photos have to stand out. They have to attract the attention of your buyers and then hold them. In todays post we’re going to go over some helpful tips for getting the most out of your photos. Tip 1 – Good Lighting – Good lighting is so important because it’s pleasing to the eye and it’s the best light for showing off the details of your product. The best way to achieve good lighting is to use natural light when taking your photos. Indirect natural light is the best in order to avoid harsh shadows. Stay out of the sun and instead set up beside a window where there’s no direct sunlight. The indirect light will hit your item on an angle and really help get the most out of your products and photos. When at all possible use natural lighting but it can be tricky so another option is to use a light box. Because the sunlight is constantly changing throughout the day the light is different all the time. Building a light box is incredibly simple and it allows you to take photos at any time of day because your light is always constant. You can look up light box tutorials online. It can take as little as 10 minutes to make one. Hint: Make sure you purchase bulbs that give off a white light (e.g.. OTT Lights) to achieve the best natural light look. Below are some great examples of good lighting. Top to bottom, left to right: WoolyGems, Bird Blue Design, Trashtiques, SIDONIEYANG. Tip 2 – Photo Editing – No matter how great your lighting is sometimes your photos need a little help and that’s where photo editing comes in. You don’t want to alter how your product looks but sometimes your photos just need to be cropped or brightened or maybe you want to create an overall feel for your shop by adding a filter to your photos. There are many programs to use, Photoshop being one of the most well known but you can also find free programs online like Picasa and my personal favourite, PicMonkey. Below is an example of what my product photos look like straight from my camera and what they look like after I’ve cropped, adjusted the temperature and brightened and highlighted my photos. A few simple steps can make a huge difference! Play around with your photos to figure out what you like best. 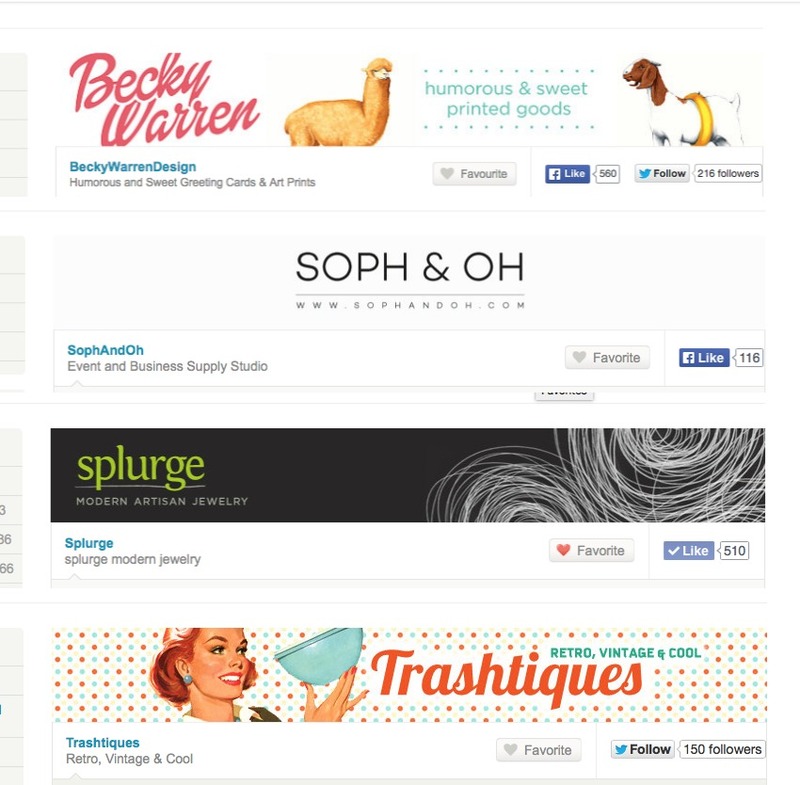 Tip 3 – Neutral Backgrounds – use simple, neutral backgrounds to really let your products stand out. Fabric, stone, wood, white poster paper and black chalkboards make great neutral backgrounds. 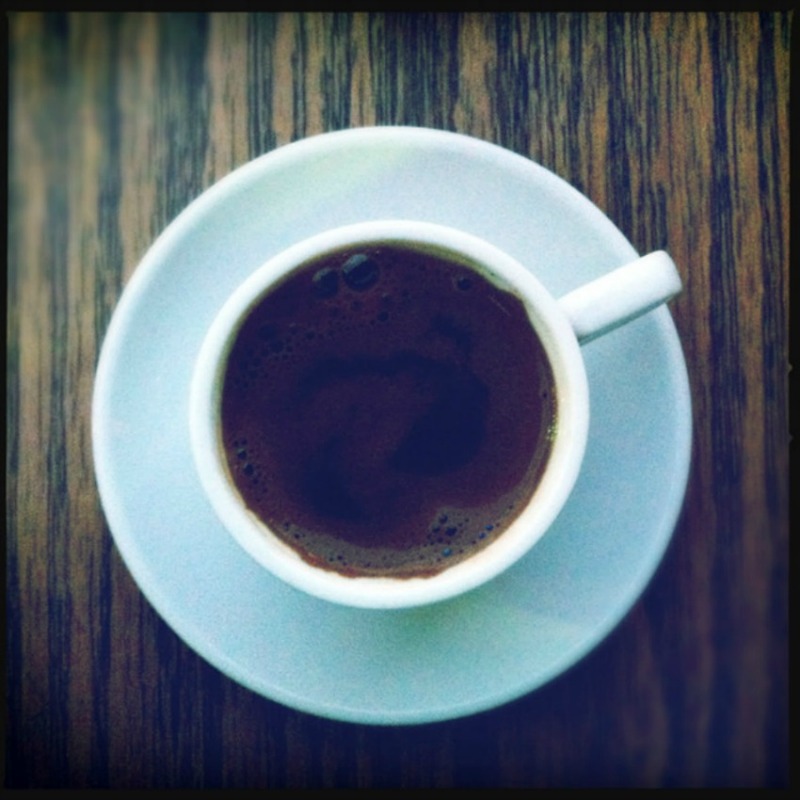 They add visual interest to your photos without distracting from what’s important. Top to bottom, left to right: OHDEER Shop, A Second Time, A Pears Vintage Goodies, Kiwi Tini Creations. Tip 4 – Photo Props – use props in your photos to enhance the look of your products or show how they can be used. Sometimes the buyer needs to see how a product can be used in order to really understand if it’s the right purchase for them. Below are great examples of how photo props can really enhance your photos and engage buyers. Top to bottom, left to right: Billie Boone Vintage, IM Paper, Kiwi Tini Creations, Stone and Tree. Tip 5 – Use all 5 photos spots in each of your listings – shop photos are incredibly important because they tell your buyer visually what your product is all about. Colour, size, scale, texture, material, detail, use, branding, packaging, can all be portrayed through your photos. Use all 5 photo spots in each listing to really give the buyer a sense of what the product is really like. Here are some examples of photos you can take to fill up all 5 spots. Macro shots – get up close and personal with your products. It makes for an interesting picture and can help show the products features like texture and material. Many cameras have a macro setting but you can also achieve the look by just getting up nice and close. Top to bottom, left to right: Splurge, Handmade Therapy, Elle Bee Tree, Marian and Hazel. Packaging – fill one of your 5 photo spots with a shot of what your product will look like when it arrives to the customer. 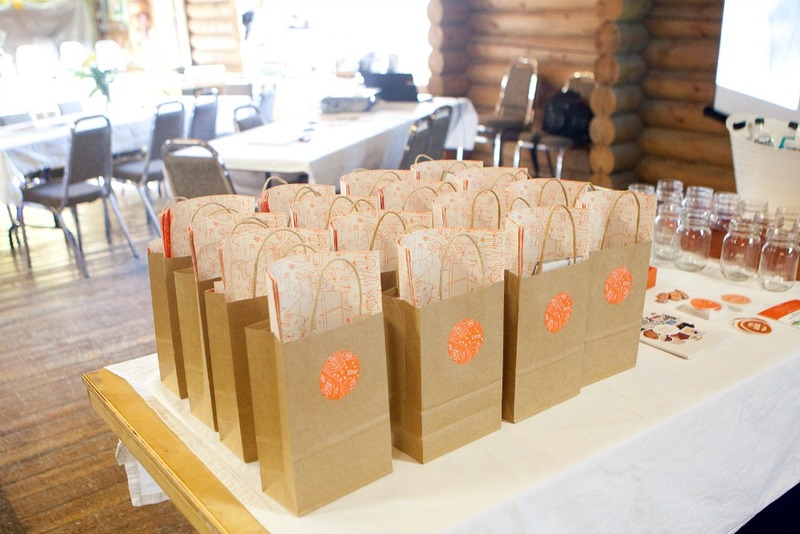 This is a great way to brand your shop and lets be honest, we all love pretty packaging. 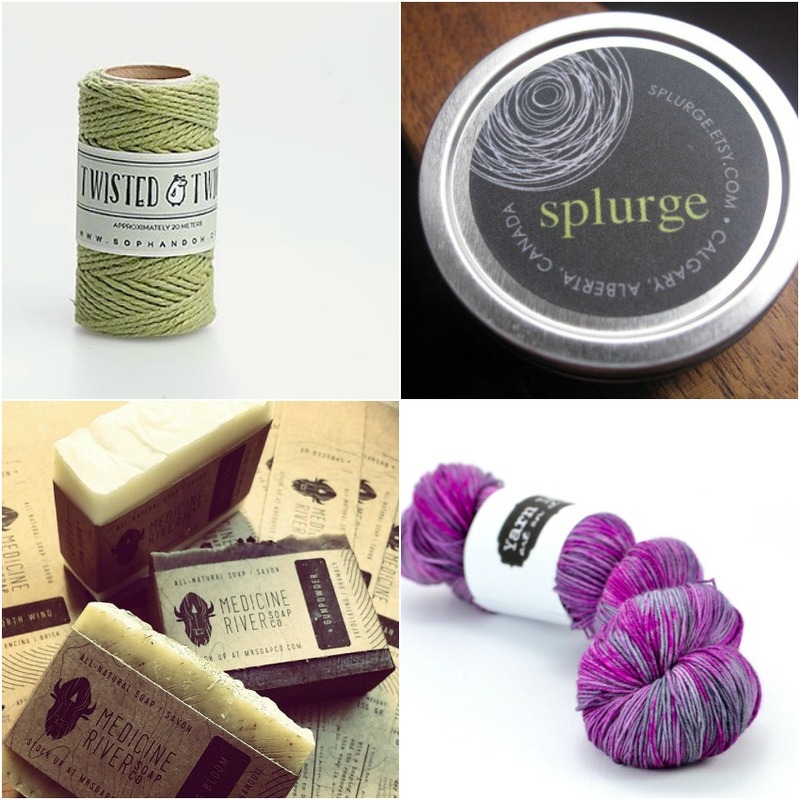 Top to bottom, left to right: Soph & Oh, Splurge, Medicine River Soap Co., Yarn Ink Studio. Models – use real life models to show scale and use of your products. Plus it gives buyers an immediate sense for how the product can look on them. Using models can also add some personality to your products and shop. 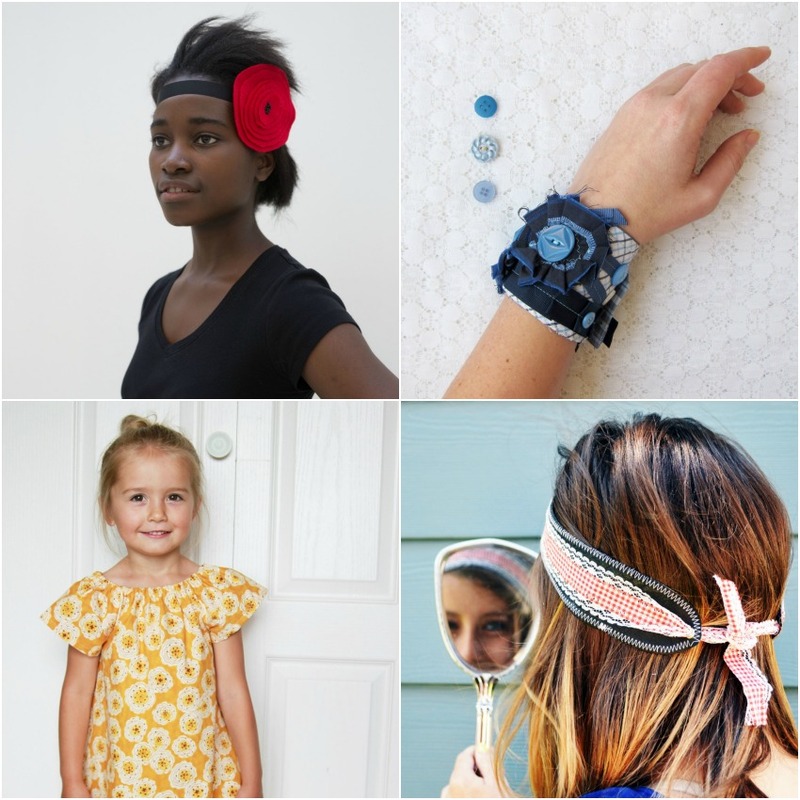 Top to bottom, left to right: Khokho Designs, Bubblegum Sass, Handmade Therapy Kids, Maple and Oak Designs. Options – If you offer your buyers a choice in materials, size or colour for example use one of your photo spots to show the different options. This way buyers know exactly what the final look of their product will be. Imperfections – if you offer a vintage piece that might have a chip or show some wear be sure to include a photo of the imperfection so your buyer is well aware of what they’re purchasing. Different Angles – Don’t just show the pretty part of the necklace but include a photo of the clasp as well. Show the back of the headband not just the front. If you print your logo on the back of your cards show a photo of that too so your buyer knows what to expect. Top, bottom, front, back. Think about all the different angles you can take a picture from. Really think outside the box when it comes to your photos. Think about what you as a buyer would like to see. Photos can be a lot of work but they’re so important so take your time and play around till you’re happy with the final result. Welcome to Part 2 of our Getting Started on Etsy series. 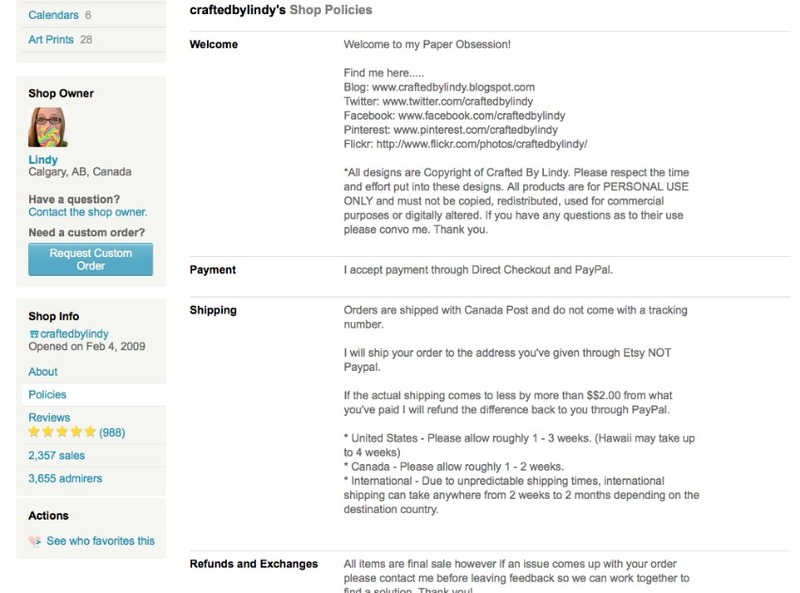 Yesterday in Part 1 we went over what’s involved with having a shop on Etsy. Today we’re talking about the initial set up. You’ve got products to sell, you’ve signed up for a shop and you’re ready to start building. Now what? It’s important to give a good first impression when a buyer first visits your shop. Your shop should look professional, well branded and stocked with product. In order to achieve this there are a few aspects of your shop that you should work on first. Your shop banner is a long, skinny image that appears at the top of your shop. Along with your shop listings your banner is another important area where you can really personalize and brand your shop to make it your own. Banners can typically include your company logo, pictures of your products, sale and promotion information or it can even tell buyers what social media outlets they can follow you on. Below are some examples of great shop banners. Shop banners are 760 pixels wide x 100 pixels high. You may need photo editing software to create your banner but there are a lot of free ones online if you don’t already have one. PicMonkey is my personal favourite. Go to Your Shop –> Shop Settings –> Info & Appearance to upload your banner. Your profile picture appears in the left column of your shop and will also appear in other areas of Etsy such as forums, teams, orders, etc. Profile pictures are typically either a picture of yourself, a photo showing one of your products or your business logo. Below are some examples of profile pictures from some of our team members. Profile pictures should be square and 75 pixels by 75 pixels. Go to You –> Account Settings –> Public Profile to upload your profile picture. Your shop title is a brief statement about your shop. It can be a slogan, tag line or what you sell. Your shop announcement is a description of your shop and what you sell. The first 160 characters are also used for your meta description. A meta description is the text that shows up under your shop title in search engine results. Because of this it’s important to describe your shop and what you sell at the beginning of your announcement. Be sure to use words that will entice buyers to visit your shop. You can also include other important information in your announcement such as if you’re having a sale or if you’re on vacation. Go to Your Shop –> Shop Settings –> Info & Appearance to add your title and announcement. Shop sections can be found in the top left corner of your shop. Sections are used to organize you items into categories. The most common way to categorize you items is by type like in the example below. You can also categoraize your items by size or any other way that works best for your shop. Go to Your Shop –> Quick Links –> Listings Manager. In the left hand column you’ll see Sections. Click on Manager and from there you can add, delete, re-arrange and change the name of your sections. Shop policies are a really important part of your shop. They can be accessed through the left column of your shop as well as from each of your listings. Policies can protect you and the buyer from any possible confusion. They should be clear and go over information like shipping times, refund policies and what types of payments your accept. By being really clear about what your policies are you will limit any misunderstanding that could occur during a transaction. To add Policies go to Your Shop –> Shop Settings –> Info & Appearance and then click on the Policies tab. Once you have all of these different areas set up you’re ready to start adding your listings. In Part 3 of this series we’ll talk about Photography. Your shop photos are one of the most important aspects of your shop. We’ll go over some key tips to make your photos stand out and attract buyers. In Part 4 we’ll go over titles and tags and how to list an item on Etsy. There are many other tools that Etsy has included for you as a seller such as linking to Facebook and Twitter, about pages, accepting gift cards, custom orders, featured listings, etc. We won’t be going over these in this series but may include them in future posts. In the meantime you can visit Etsy’s help page for further information. Play around with your shop. Click on links and tabs. Explore all the different tools offered for setting up your shop and see what works best for you! Happy building! So you’ve been tinkering with the idea of opening an Etsy shop for awhile now but it seems a bit daunting. What exactly is involved? How much does it cost? How do I take great photos? How do I promote my items? The list of questions goes on an on. 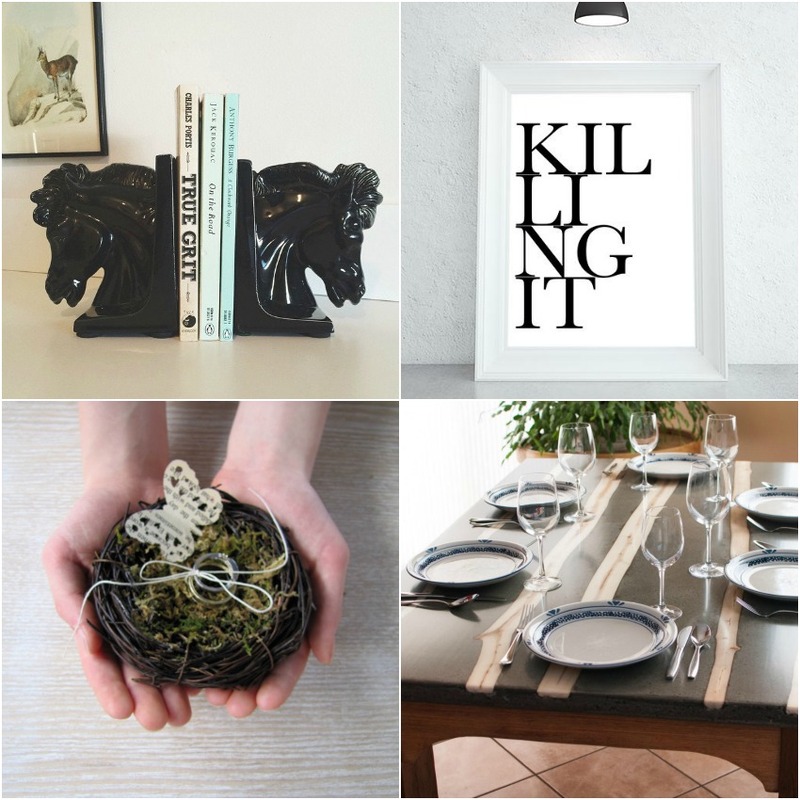 Welcome to our Getting Started on Etsy series! Jillian, Hilda and I have a combined 20 years of experience selling on Etsy! We’ve worked hard and seen our businesses grow but we remember what it was like to first start out. For me personally it was incredible exciting and I poured myself into my shop and getting everything just right before launching. I had a lot of questions though and relied heavily on help and advice from other sellers. So in this series we’re here to help you! 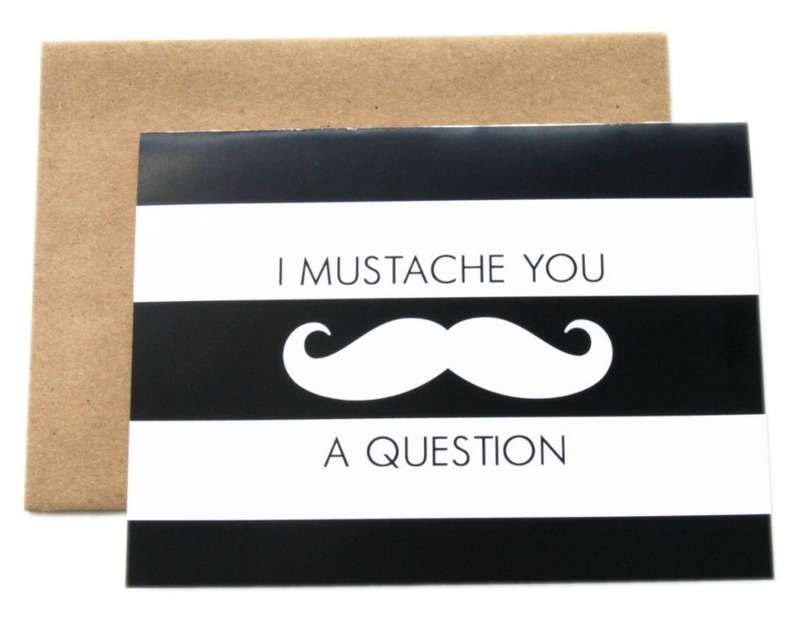 We’ll answer your questions and hopefully make opening your Etsy shop a thing of reality! 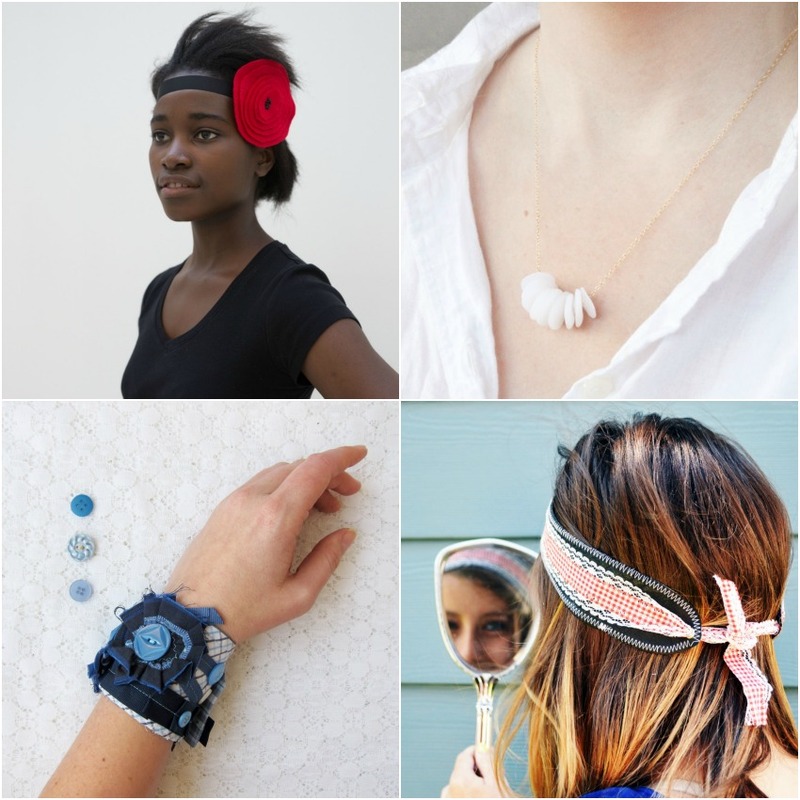 Selling on Etsy can give you the opportunity to test the market, expand your business, sell internationally, find wholesale opportunities and make lasting friends and business connections. 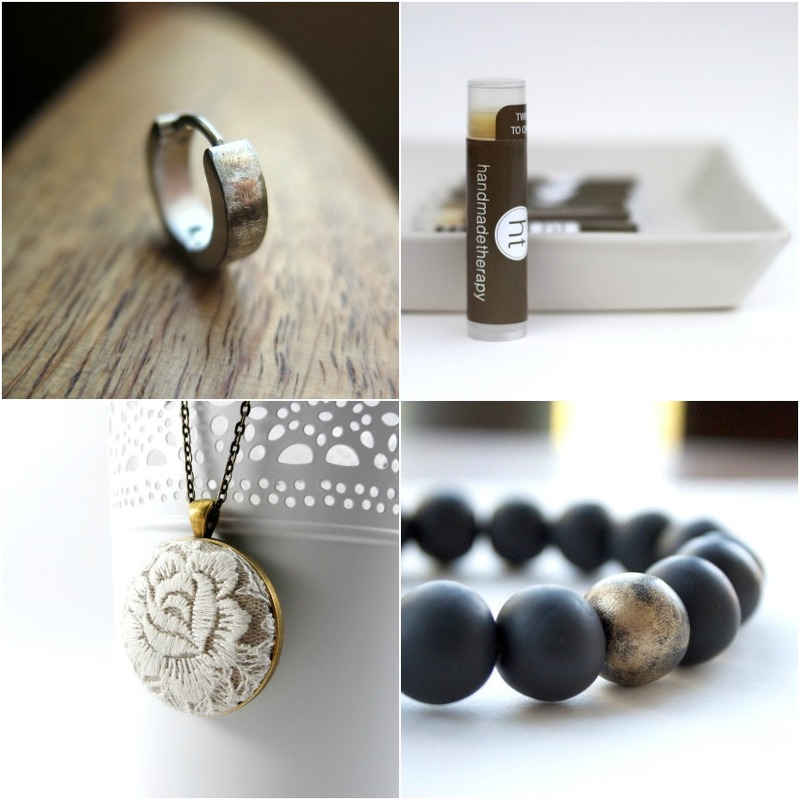 Etsy is a platform to help you build your business at your own pace. Handmade, vintage and craft supplies can all be sold on Etsy. Check out the Etsy Guidelines for further detail. 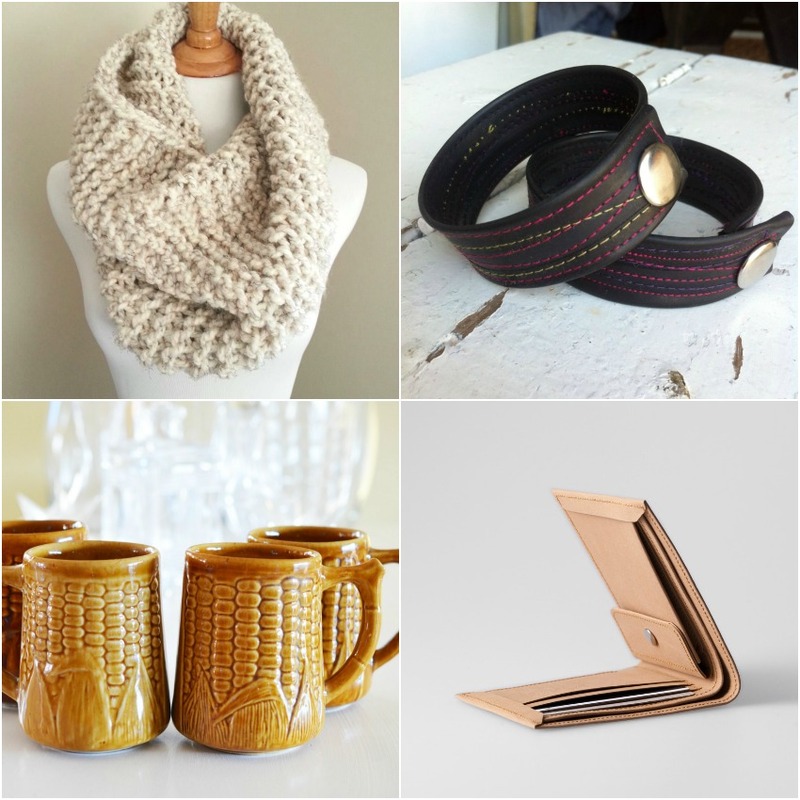 Handmade items must be created by the seller (or a member of the collective) operating the Etsy shop. Sellers can also use outside manufacturers to help produce their items providing they submit an outside manufacturing application and its approved. Craft supplies can be both handmade and non-handmade (commercial) crafting supplies. – It costs $.20 per listing for a 4 month period. – You can pay your listing and transaction fees monthly either with PayPal, your direct checkout balance or a credit card. Getting started on Etsy is really very simple with minimal risk. You can find out more info in the Etsy Seller Handbook or take the plunge and open your own shop by going here. Make sure to use our team code CALGARY to receive your first 20 listings free! Part 2 of the Getting Started on Etsy series will go over the initial set up of your shop. If you have any comments or questions about Part 1 please leave us a comment! We’d love to hear from you! 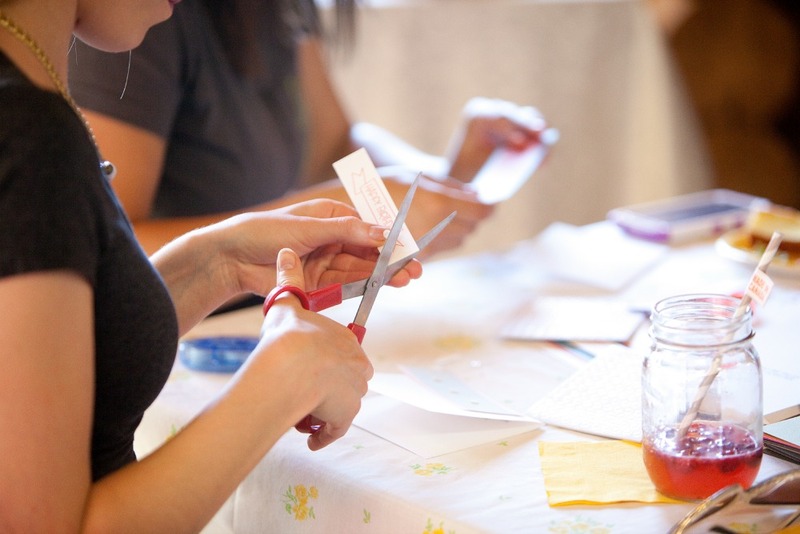 We recently hosted a Info/Craft Night about the upcoming Etsy Calgary: Made In Canada event. 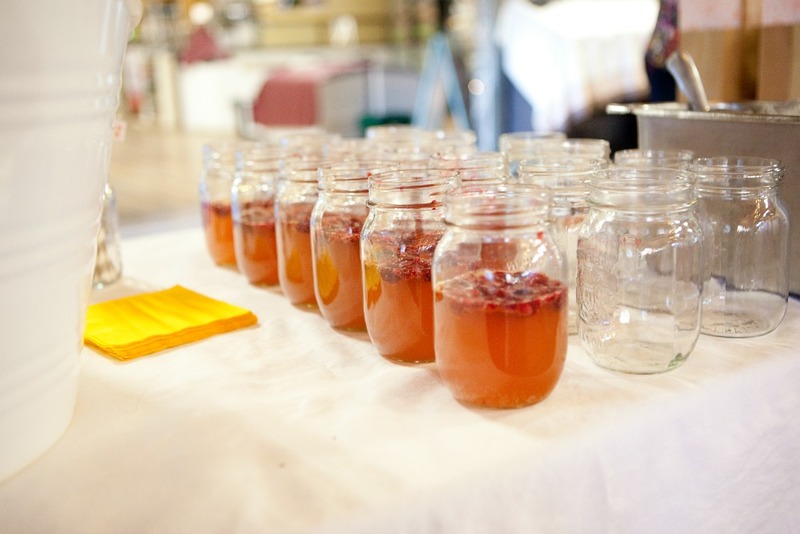 The evening was filled with discussion about the upcoming market, food and crafting! 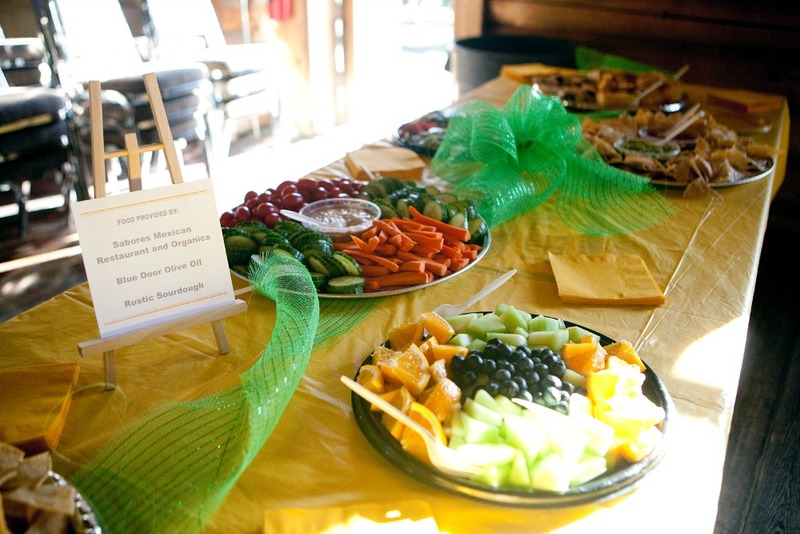 The event was held at the beautiful Symons Valley Ranch Farmers Market. The food was provided by some of the markets vendors – Sabores Mexican Restaurant and Organics, Blue Door Olive Oil and Rustic Sourdough. 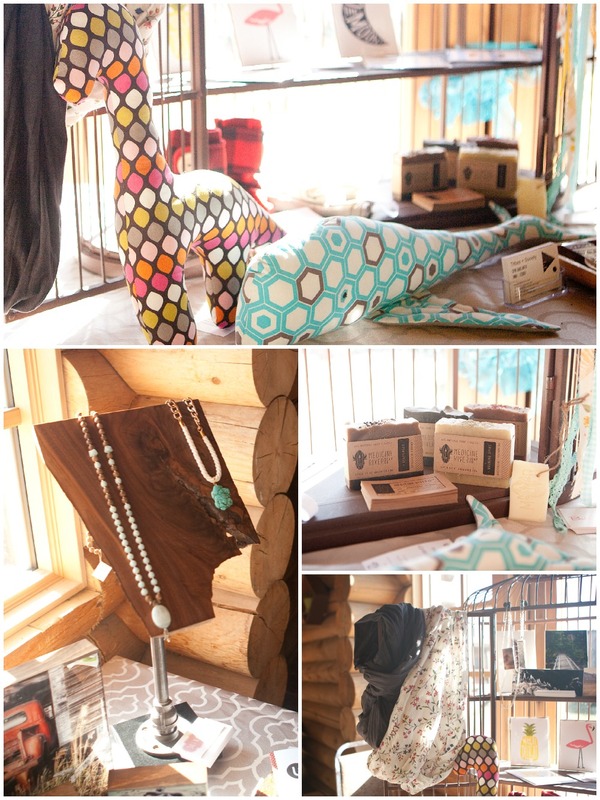 A feature table was set up showcasing vendors from last years Made In Canada market. 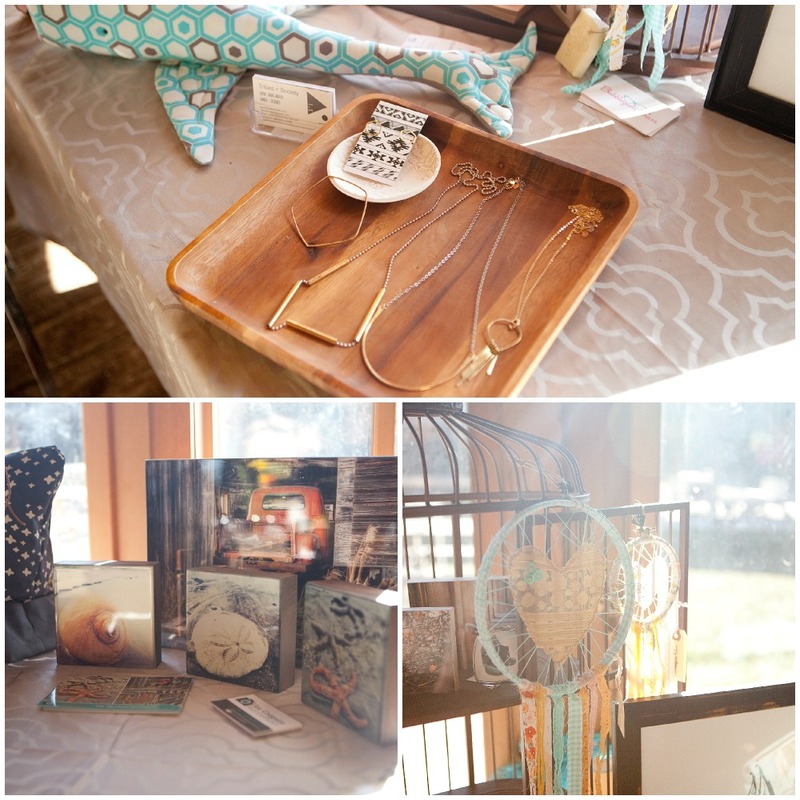 Vendors: Tribe + Society, Jen Gregoire Photography, Bubblegum Sass, Harmony Grace Designs, Salt Water Tea, Medicine River Soap Co. and Maple and Oak Designs. After a short presentation highlighting details about this years market the attendees assembled Greeting Cards for Seniors Secret Service. SSS is an organization that provides Christmas and Birthday gifts to isolated seniors in Calgary and the surrounding area. Each month SSS gives out roughy 200 Birthday gifts. 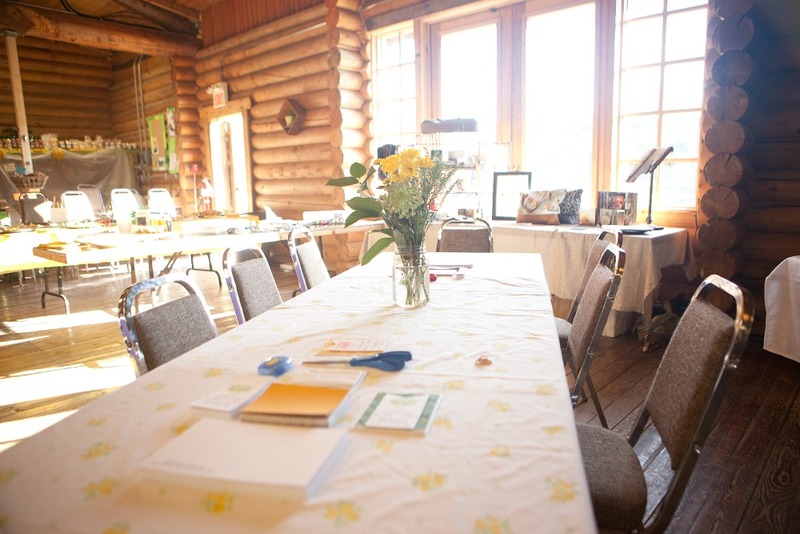 Included with each gift is a handmade greeting card personalized towards each individual senior. Lindy made up two card templates ahead of time and everyone set to work putting together the cards. 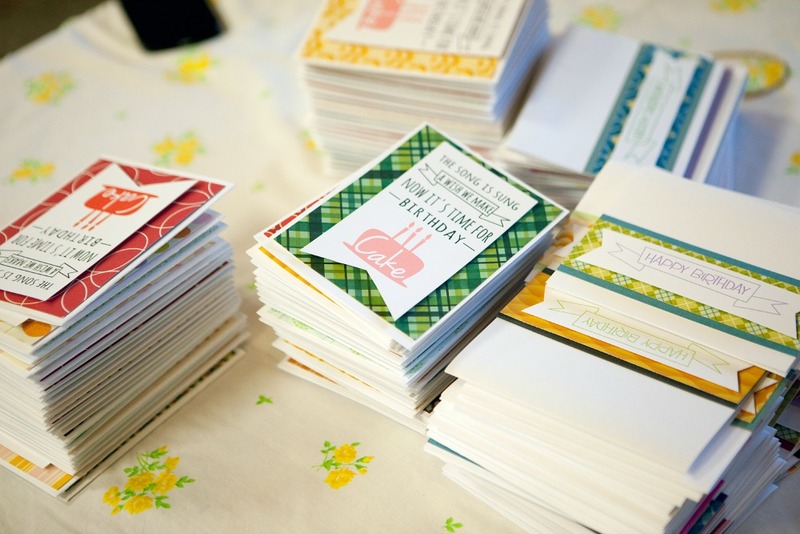 In total 150 cards were made in just under an hour and a half! Swag Bags were given out at the end of the evening. The bags include lots of Etsy goodies as well as some swag from us! 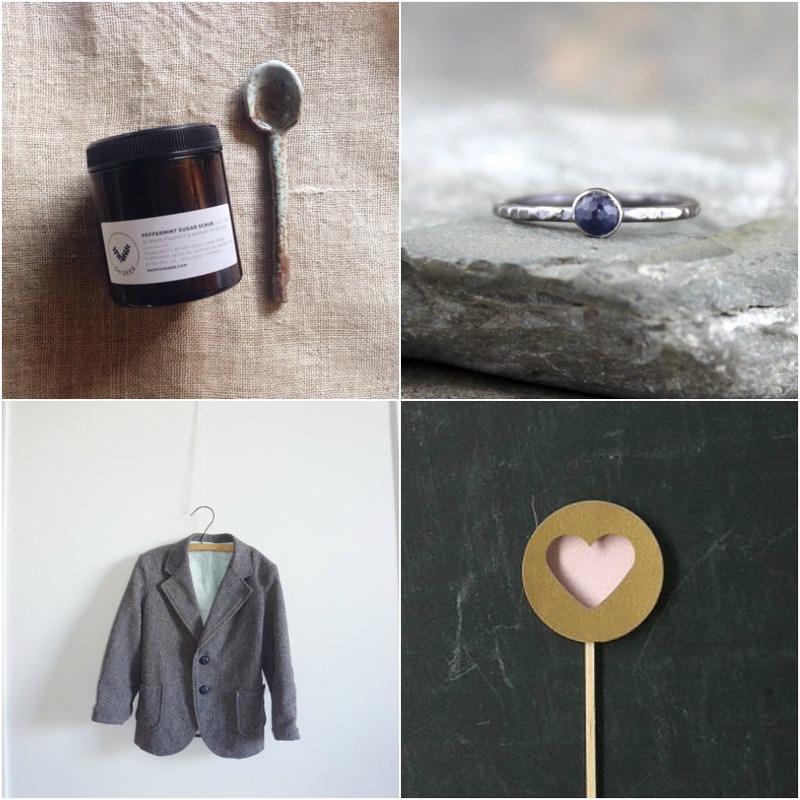 Magnets from Jillian Logee Photography, Lip Balm from Handmade Therapy and Greeting Cards from Crafted by Lindy.